Money, Work and Love, Dr. Richard Trachtman, Ph.D. This section contains 10 questions sent to Dr. Trachtman by real people, and his replies. The questions reflect a wide range of money and relationships concerns people may have, and the answers Dr. Trachtman gave. His answers were intended to be as carefully thought out as possible, given that he did not have the opportunity to actually meet with these people, or to explore their situations in greater depth. Perhaps in some of these questions you may find your own concerns reflected. And, possibly, you might find Dr. Trachtman's answers helpful. 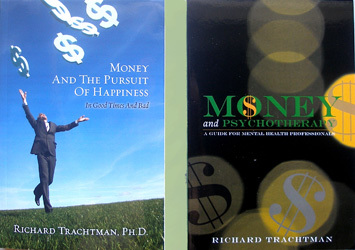 If you would like to ask a question about how you or a loved one is relating to money or how money is affecting you, or your relationships with others, please feel free to email Dr. Trachtman at richard@richardtrachtman.com using, as the subject line, "Money and Relationships question." Keep in mind, however, that Dr. Trachtman is not a financial advisor and can't advise you on questions having to do with money management or investment. click here to read the answer and other questions and answers. 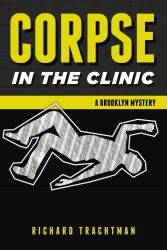 A Mystery/Suspense Novel By Dr. Trachtman. This is a wonderfully crafted mystery novel, written with intelligence, wit, and a naturally fluid style. It is a thoughtful and engaging story that holds the reader's attention right up to the last page. The author skillfully uses his training as a psychotherapist to create a group of characters who are compelling and absolutely believable. 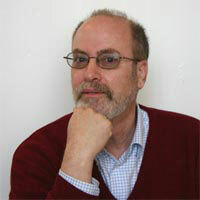 Disclaimer: Richard Trachtman, Ph.D., is a money and relationships life coach, counselor and educator. He is not qualified to give advice on economics, investing or financial planning.